The CFC system has been overhauled, is much easier than before, below are some quick steps to help you through the donation process. 1. 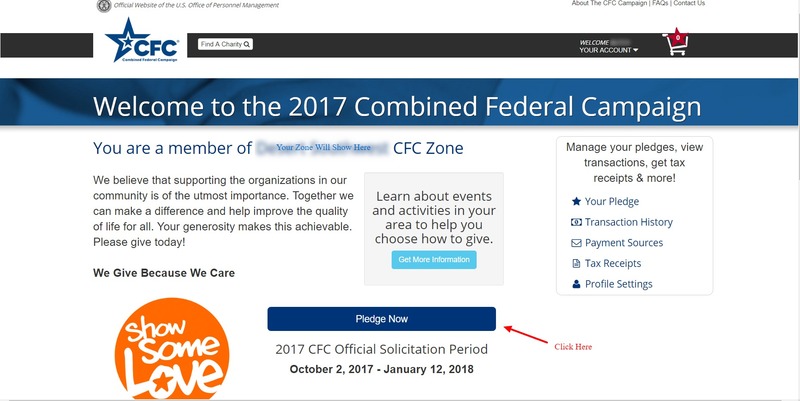 Visit https://cfcgiving.opm.gov/welcome and create an account or log into your existing account. 2. Complete your account information, including your work zip code. 5. Click "Add" Next to "Veteran Tickets Foundation"
That's it!! Thank you very much for supporting Vet Tix! !